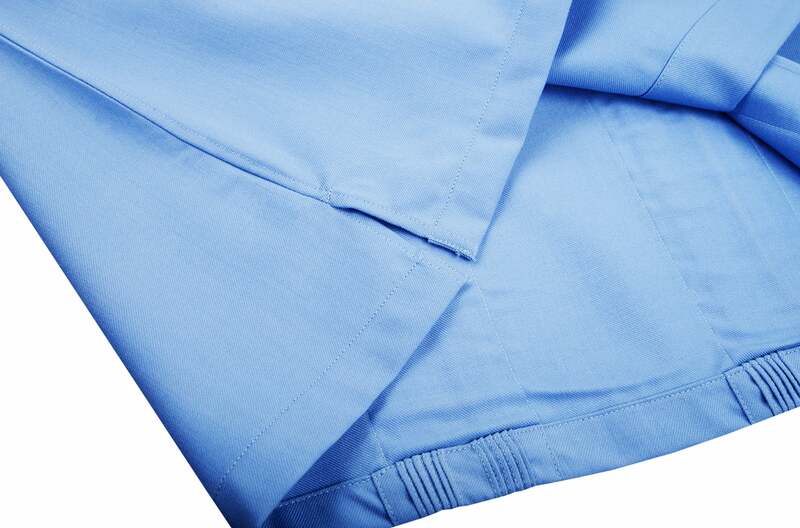 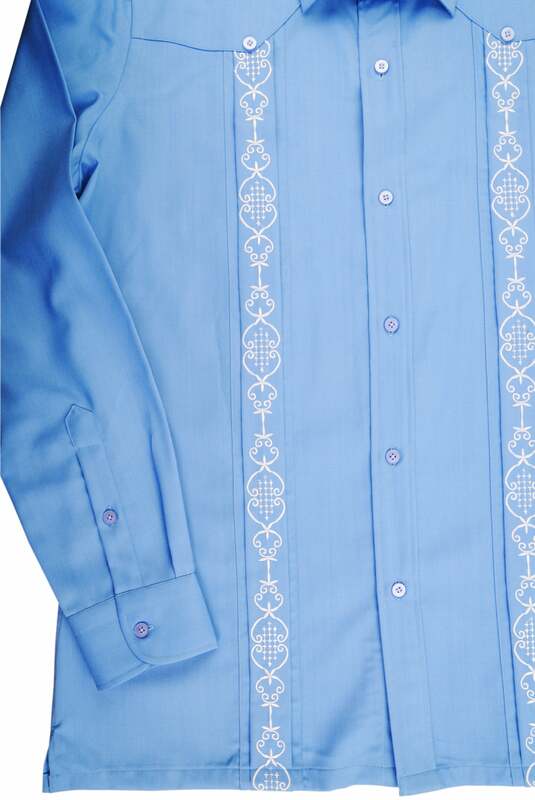 The guayabera is a men's shirt typically distinguished by two vertical rows of closely sewn pleats that run the length of the front and back of the shirt. 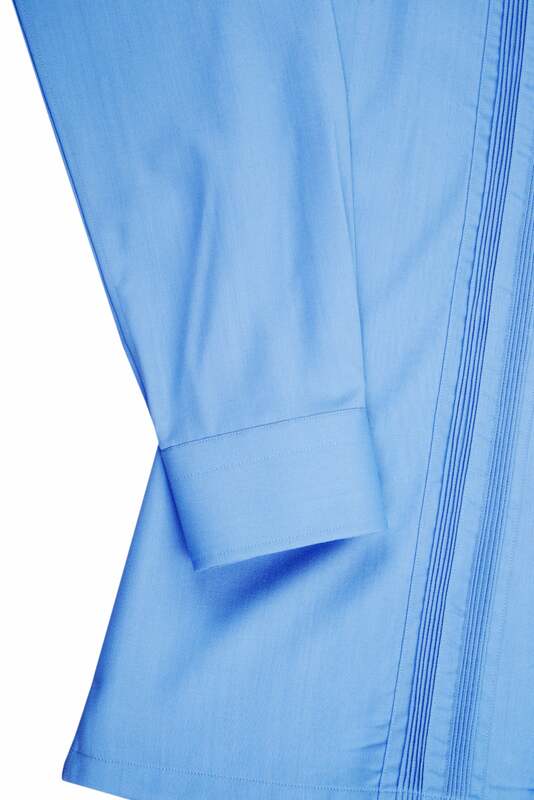 The shirt is typically worn untucked. 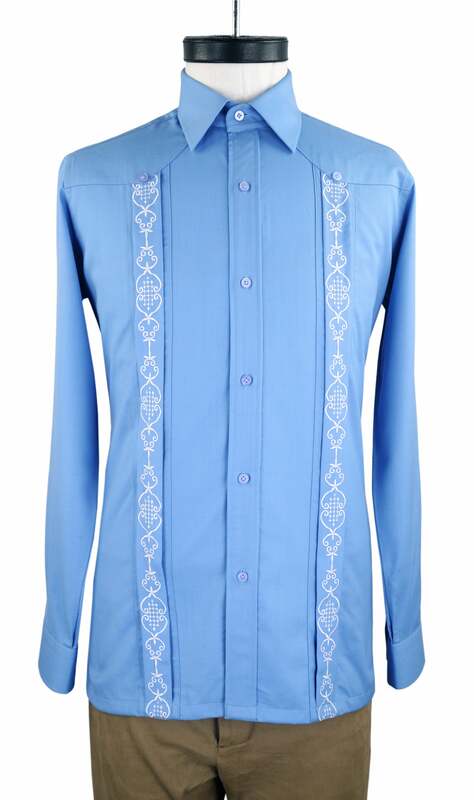 Guayaberas are popular in the Caribbean region of Colombia, Mexico, Nicaragua, Ecuador, Venezuela, Central America, the Caribbean (especially Cuba), Southeast Asia, and throughout Africa. 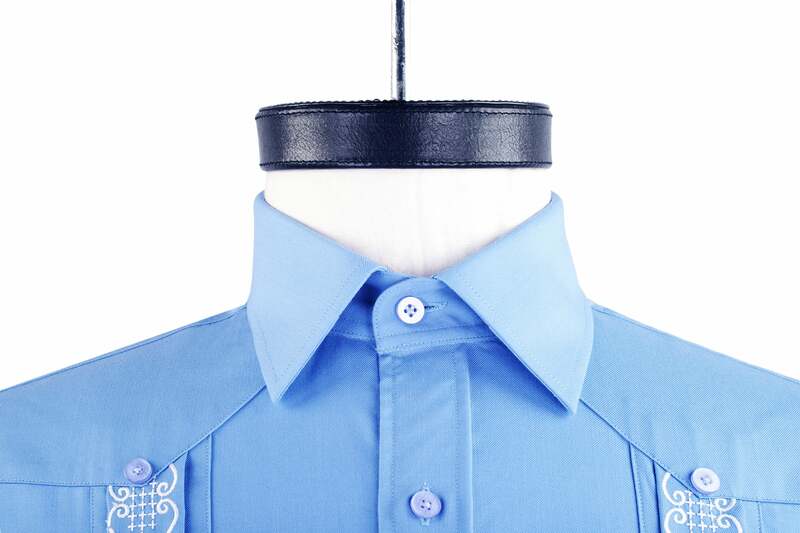 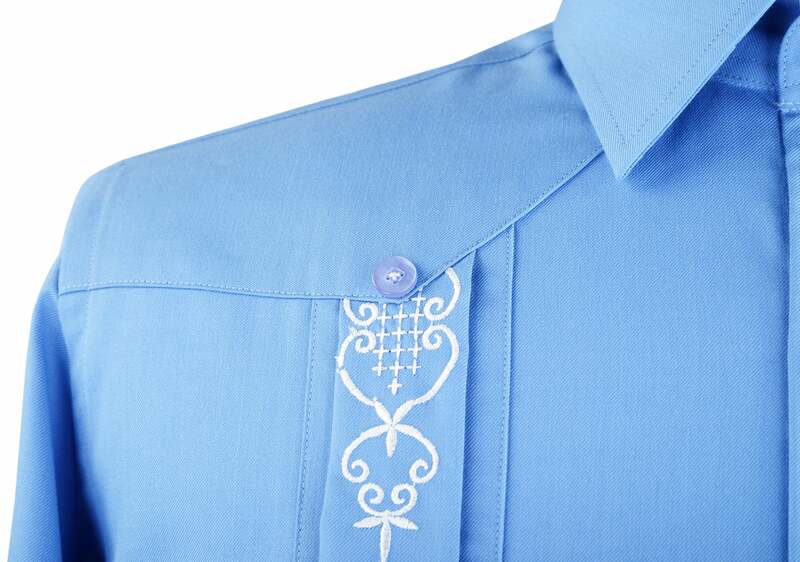 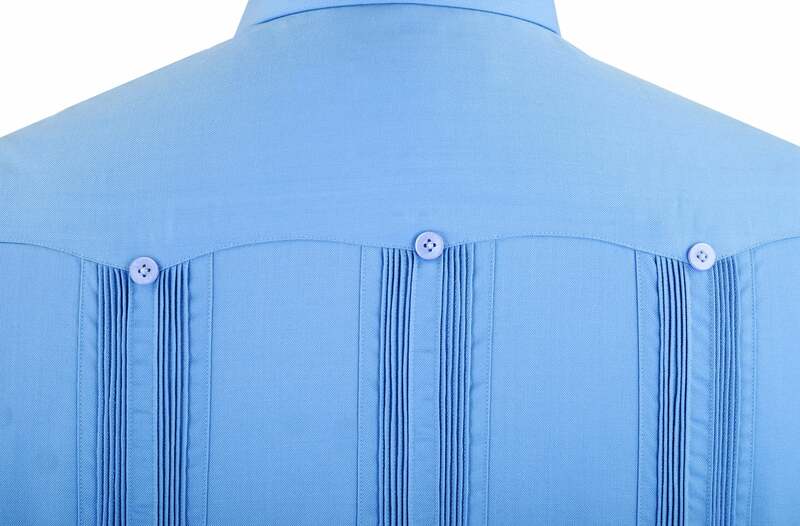 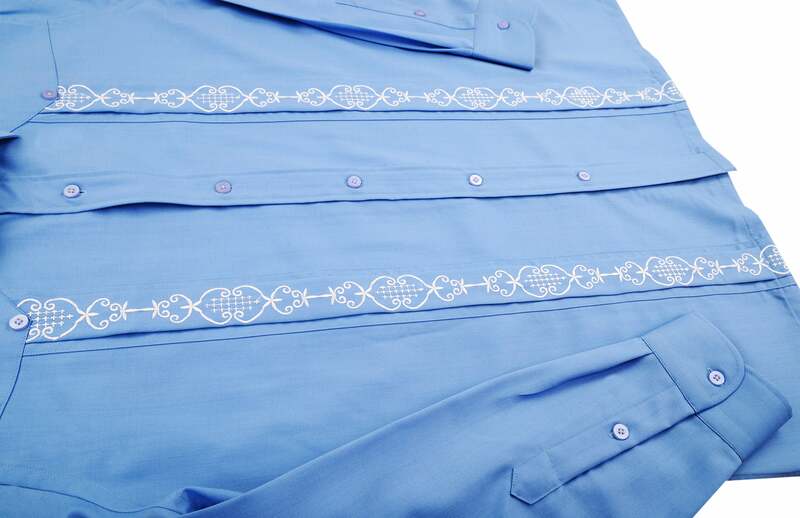 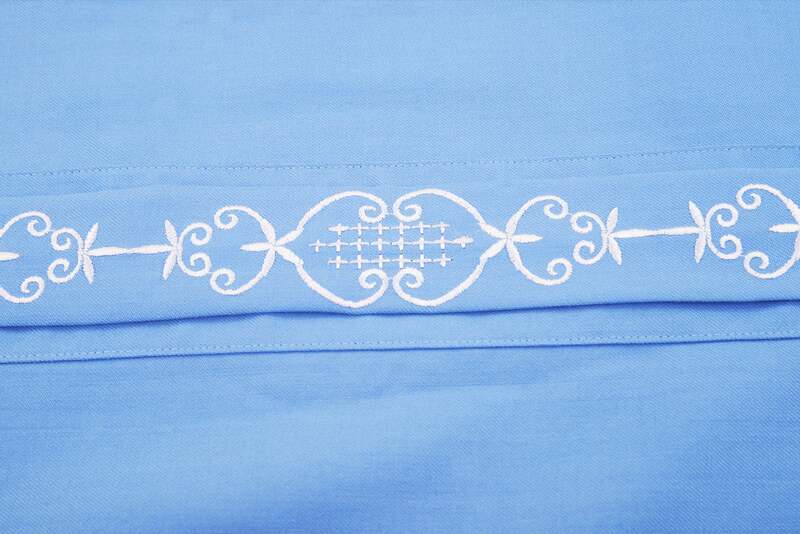 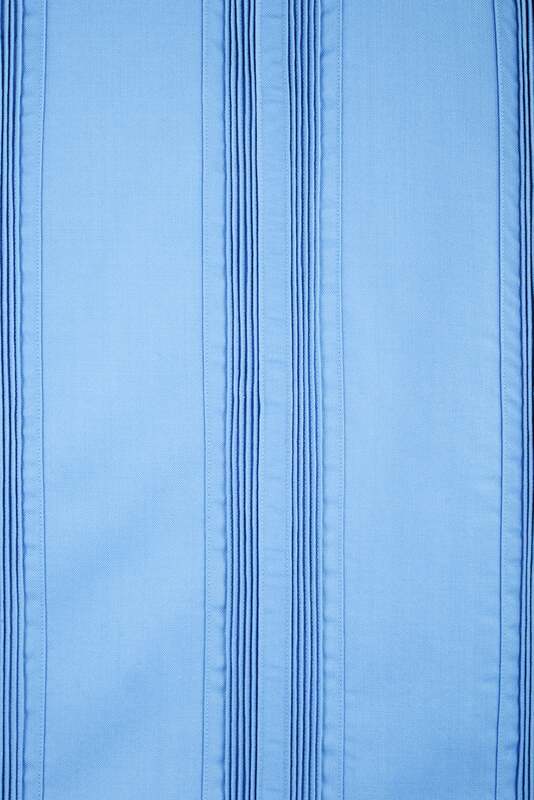 It is also known as a "Wedding Shirt"
Luxire has now brought its attention to detail to the Guayabera shirt. 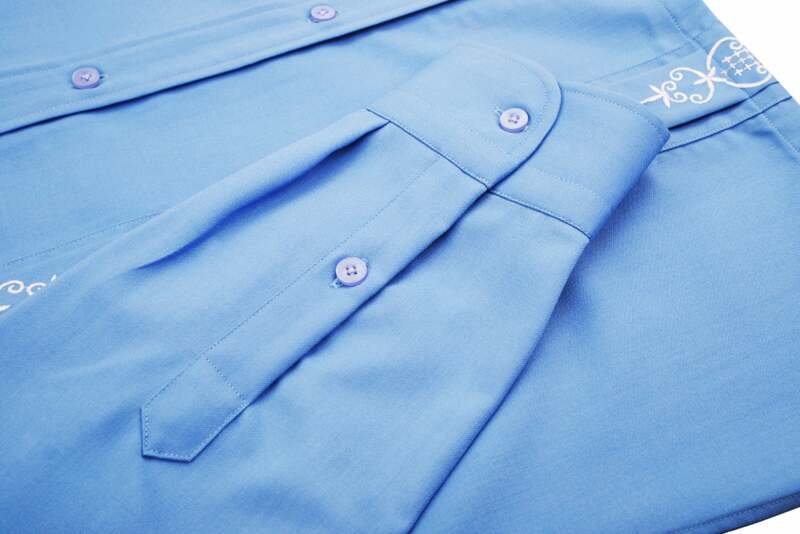 BE the best dressed man in the wedding.